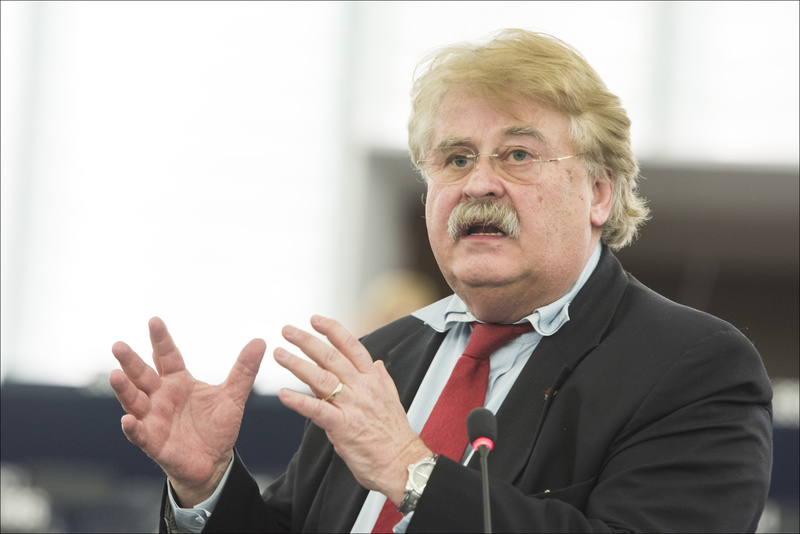 “The European political families are called upon to name their top candidates by the end of 2018,” said Elmar Brok. The so-called “top candidate process” is already provided in the Treaty of Lisbon, according to MEP and president of the Union of European Federalists (UEF), Elmar Brok. Dedicated to uniting Europe along federal lines, he said the treaty clearly states and makes mandatory that the European Parliament elects the president of the European Commission. The European Council is only entitled to propose a candidate, based on the European elections and after consulting the European Parliament. According to a UEF press release, it would infringe EU primary law if the European Council and the EU Member States frustrate this important process.